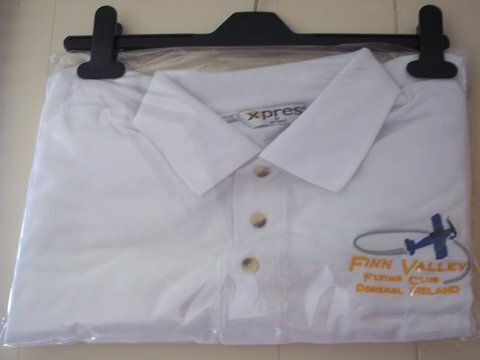 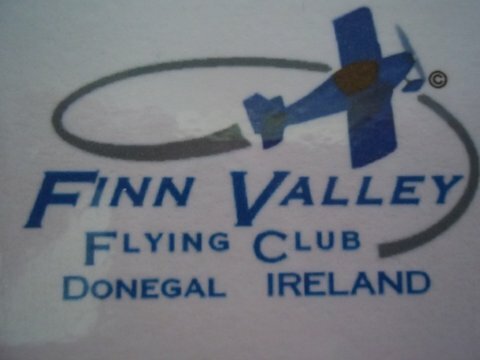 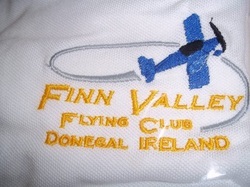 FINN VALLEY FLYING CLUB MERCHANDISE. 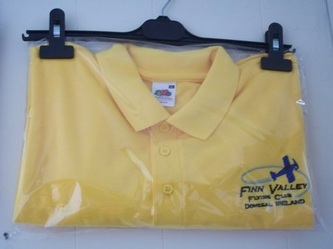 We have Rugby shirts, Tee Shirts, Fleeces, Jackets, Hats, Mugs, Pens, key rings, Hi-Viz jackets and Flight bags with our distinctive logo embroidered on them. 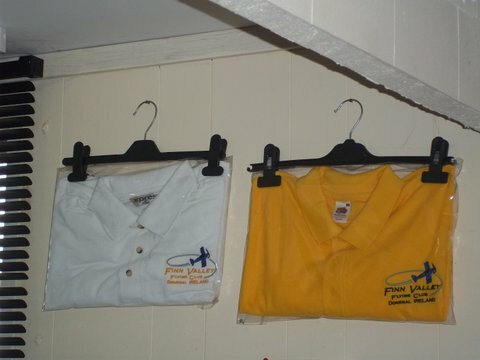 Call for prices or view in our clubhouse.